Faith in almighty being draws us to an #AfterLife somewhere that allows us to escape from the drudgery, mundane or painful lives that we lead. 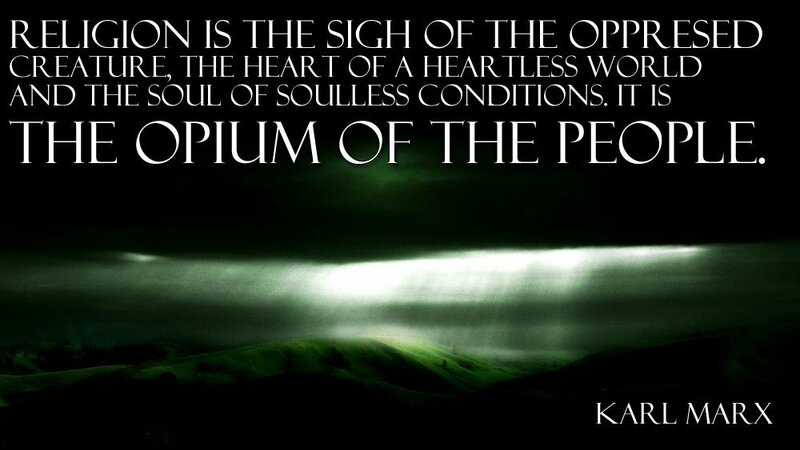 Take away the hope of an Afterlife and you have to learn to live today! Rachel Riley is an intelligent successful minor celebrity. 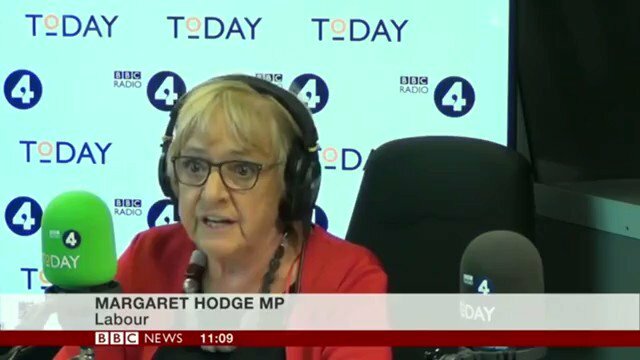 Yet she seems to hate #JeremyCorbyn #UKLabour so much so she has made it a mission in life to hold them accountable for all the wrongs in the world. Well Rachel life is too short to hate so time to let some light in and be happy. 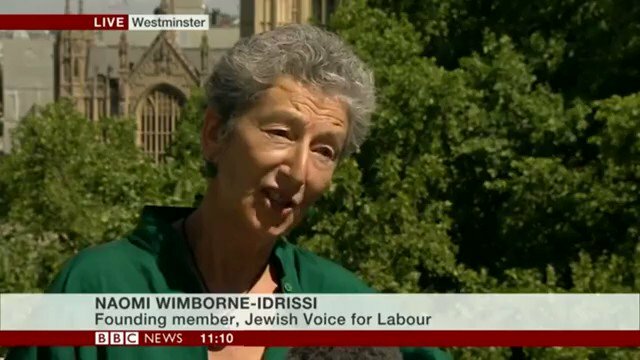 "Let's be clear very clear what that is code is,there is NO SUCH THING as an agreed international code for #Antisemitism,there is a document that has been pushed for many years now by pro-#Israel organizations"
"There is NO International Code of #Antisemitism, this is a ploy to get rid of #JeremyCorbyn" says #NaomiWimborneIdrissi, founding member #JewishVoiceForLabour,"there is a document that has been pushed for many years now by pro-#Israel organizations"
Please to hear the indefatigable late Robin Cook's resignation speech was chosen to start speech week on @BBCPM today. Well worth listening to if you missed it. Of the need for unilateralism and how Britain can't go it alone. Of how this wasn't an objection to any and all military intervention. Of how the problems although bit fully crystallised could be foreseen in advance. Of how those who disagreed should not be seen as traitors. Of the need to listen to the reports from experts. The idea that an enemy can simultaneously be seen as well and on the verge of collapse, but still seem as a clear and present danger.